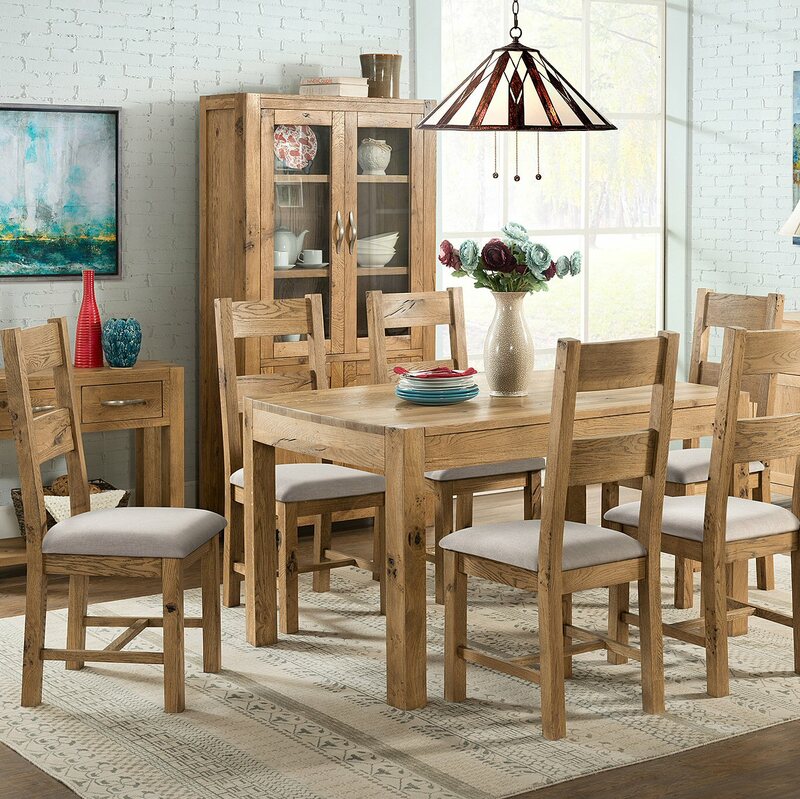 Creating a modern and functional feel to any room. 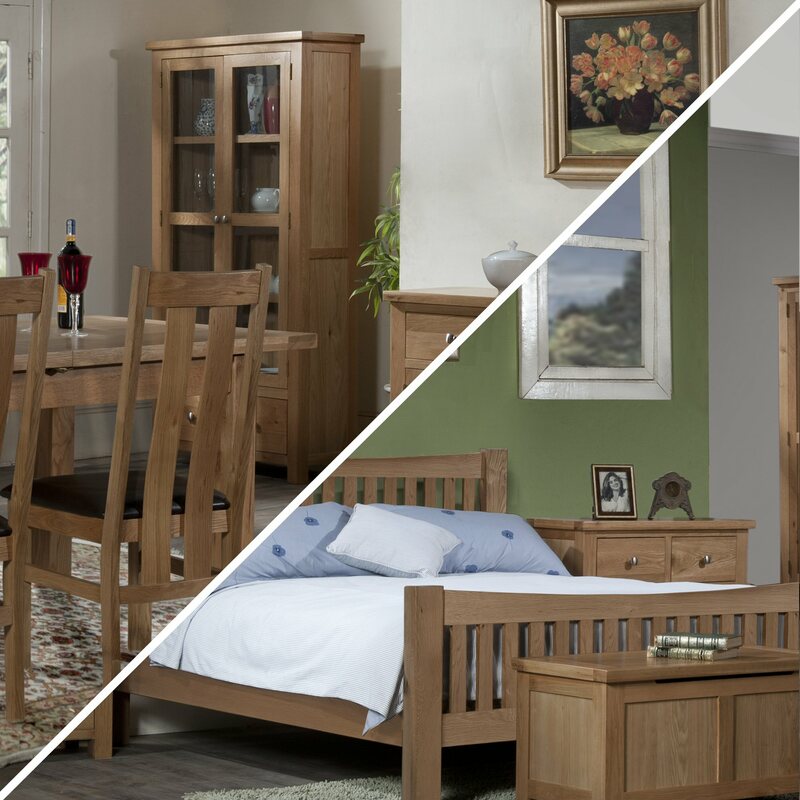 This range offers dovetailed joints, clean straight lines, round corners and superb finishes, at fantastic prices. 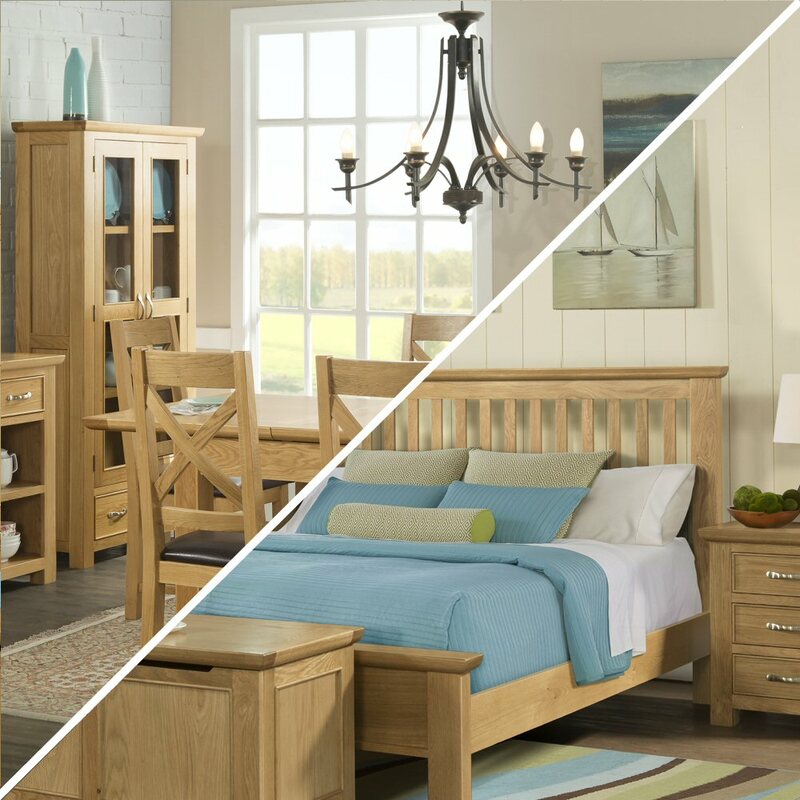 This attractive, eye catching collection boasts clean straight lines, stylish panels and dovetailed drawers. Enhanced by the modern chrome style knobs this collection is finished in a light lacquer. 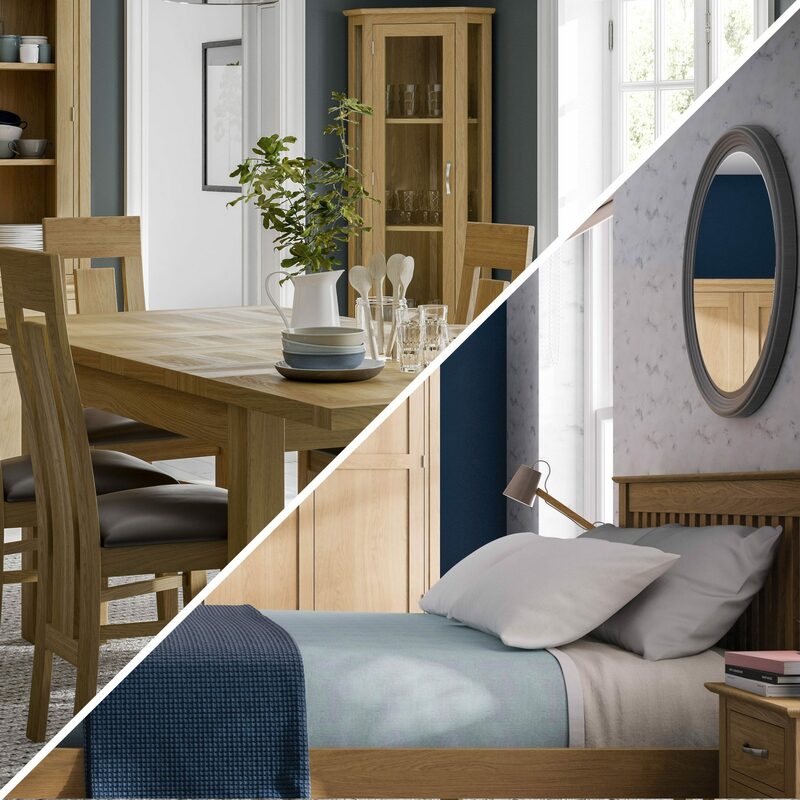 With a wide range of well designed beds, bedsides, wardrobes, tables, chests and display cabinets, you are sure to find something to add a welcoming feel to any home. 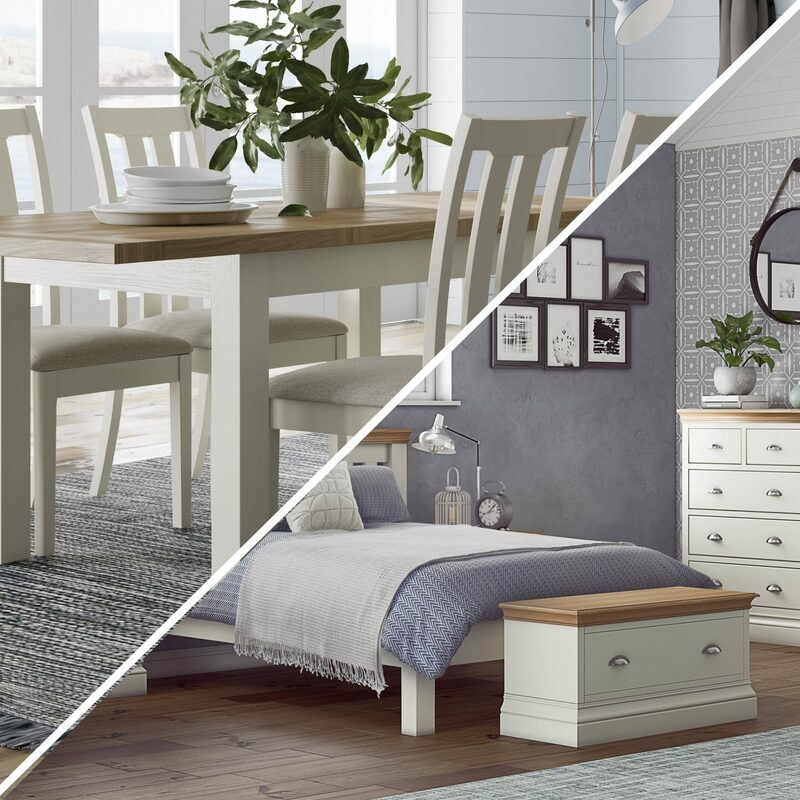 In a wide range of well designed beds, bedsides, wardrobes, tables, chests and display cabinets, you are sure to find something to add a welcoming feel to any home.. 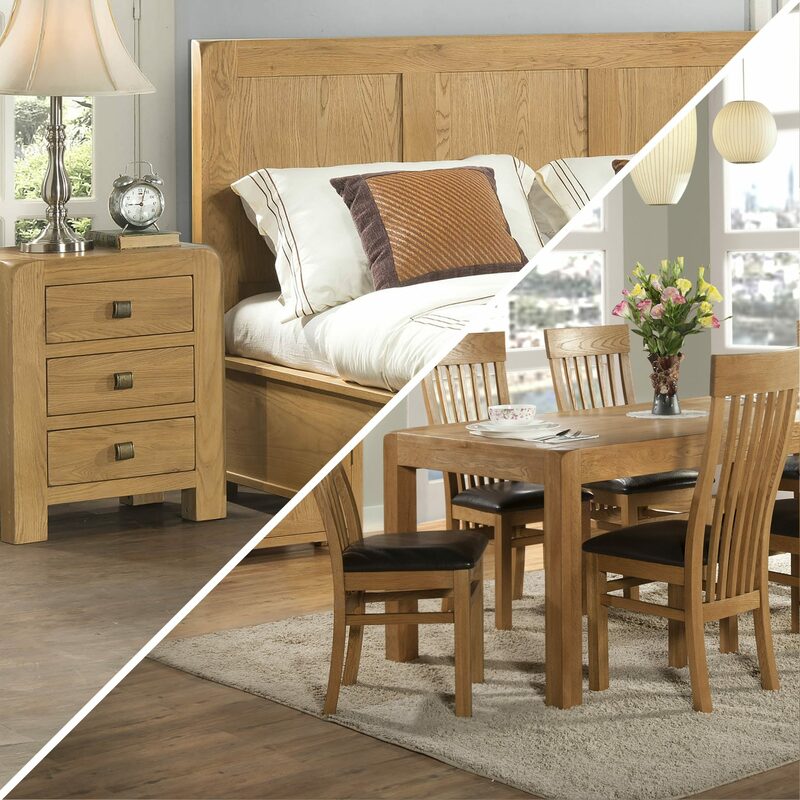 Studio 1 is a handmade European oak range with a selection of oiled and lacquered finishes. 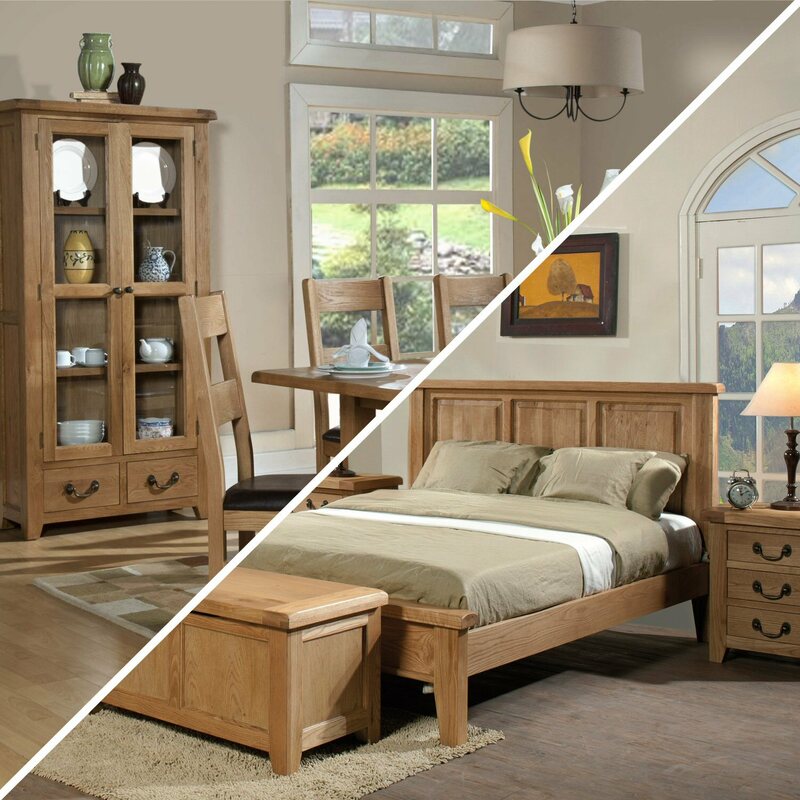 This beautifully crafted range will stand the test of time and add sheer elegance to any room.